How does a company save enough energy to power more than 700 homes for a year? By stopping tiny leaks of air, of course. 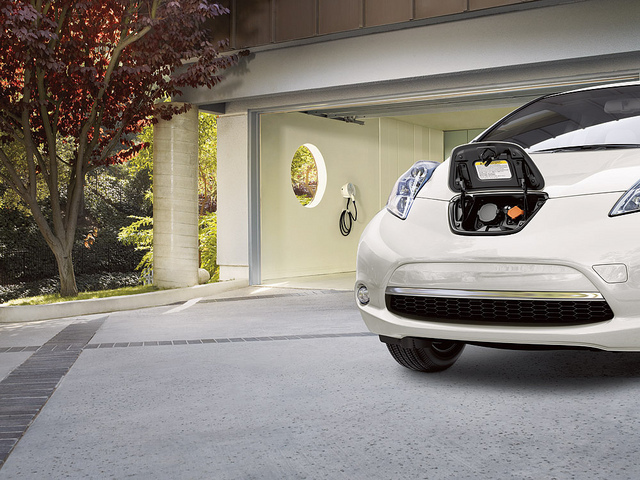 Nissan was awarded the EPA’s 2014 ENERGY STAR Sustained Excellence Award for doing just that. 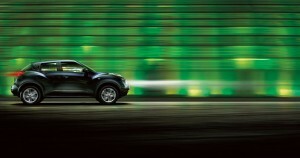 This is the third year in a row Nissan has earned this honor. Over the past year, Nissan’s Energy Management Team has inspected miles upon miles of compressed air tubing to find and repair any air leaks. And find leaks they did. In fact, the team estimated that more than 20 percent of the compressed air used in the manufacturing process was being wasted because of the leaks. “Thanks to the hard work by our Energy Management Team, we have implemented energy-reduction projects, like the air leak detection program, that helped us earn the prestigious U.S. Environmental Protection Agency 2014 ENERGY STAR Partner of the Year – Sustained Excellence Award for the third consecutive year,” said John Martin, Nissan’s senior vice president of manufacturing, supply chain management, and purchasing. Even better, Nissan is reaching out to its neighbors to help others in the community achieve their energy-savings goals, including 14 schools right here in Mississippi. With Nissan’s help these schools have reduced their energy costs enough to equal 10 teachers’ salaries. Later this summer, the electric hybrid Nissan ZEOD RC will race in the Le Mans 24 Hours in the “Garage 56” category. This distinction is reserved for innovative technology, like the ZEOD RC, and while it won’t be able to “win,” we’re sure it will put on quite an impressive show. To prepare for this race, Nissan has started track testing the ZEOD RC. Recently, the car spent a few days at the Snetterton track in the UK. Behind the wheel was Nissan GT Academy winner, Wolfgang Reip. Later this month, Nissan will move to the Paul Ricard track in southern France and will be joined by another Academy winner, Lucas Ordonez. “Testing is probably one of the most important processes of all the development of the car because it’s only when you test that you see the result of all your work and that you see what you need to improve,” Reip said. 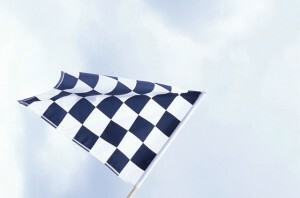 Nissan will gather data from the test runs to make any necessary changes and get the ZEOD RC in peak racing condition. Check out this video of the car in action! Here at James Ceranti Nissan, we’ll be waiting for the start of the Le Mans 24 Hours on June 14, to see the Nissan ZEOD RD leave its impact on the racing world. The New York Auto Show is about two weeks away and Nissan has announced that it will unveil the new 2015 Murano there on April 16. 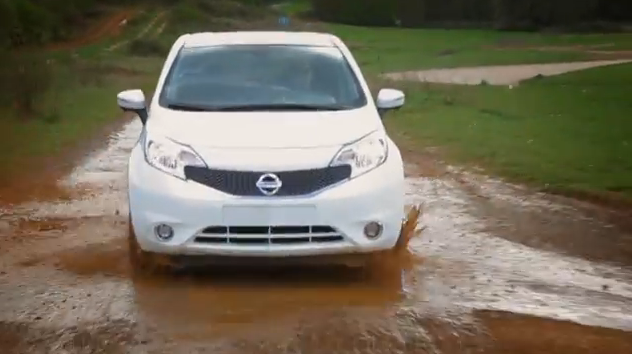 To help get us excited for the reveal, Nissan has released a ten-second teaser video. 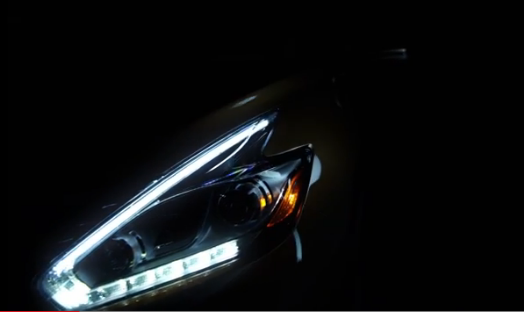 The shadowy video doesn’t really give much away save for some fine looking angular headlights and the hint of a possible “floating roof” design. It’s not a lot to go off of, but if Nissan’s recent history with concept is any indication, we here at James Ceranti Nissan feel that there is reason enough to be preemptively excited. 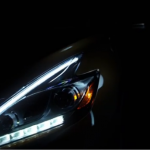 Car and Driver thinks the new Murano will resemble the stunning Resonance concept that appeared at the 2013 Detroit Auto Show, and based on the glimpses from the video, we have to agree. One thing’s for sure: the 2015 Nissan Murano will definitely be a ground-breaking design that will give us an idea of what we can expect from Nissan’s new design language. So, keep your eyes on New York on April 16 to see the big reveal. Once it’s seen the full light of day, you’ll be able to see it right here at our blog!